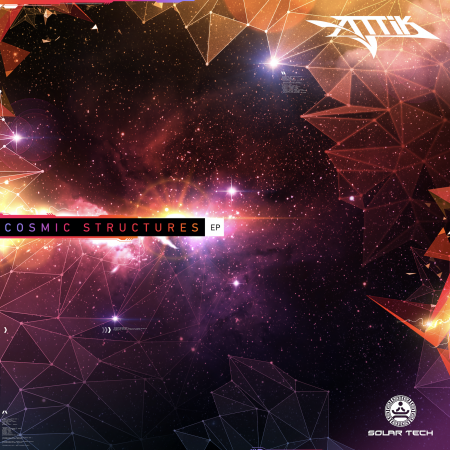 Let Cezzers teach you the importance of sharing through their newest release, out on Solar Tech Records on April 2nd 2019. Let Cezzers teach you the importance of sharing through their newest release, out on Solar Tech Records on April 2nd 2019. 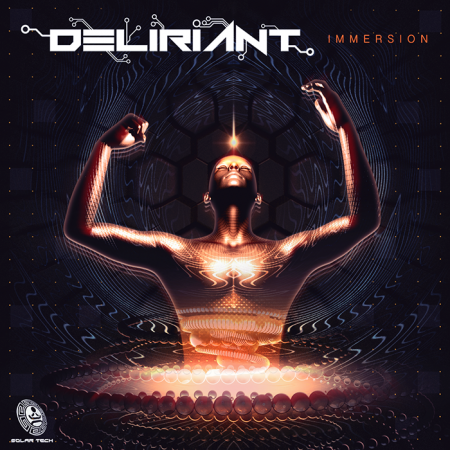 In spite of its somewhat minimal character, this track does not lack funk and bounce. 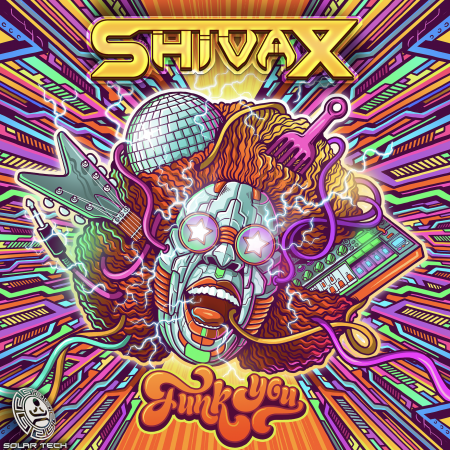 “Share” is yet another masterful production by these Israeli makers of hybrid psychedelic trance, and their fans will not be disappointed. 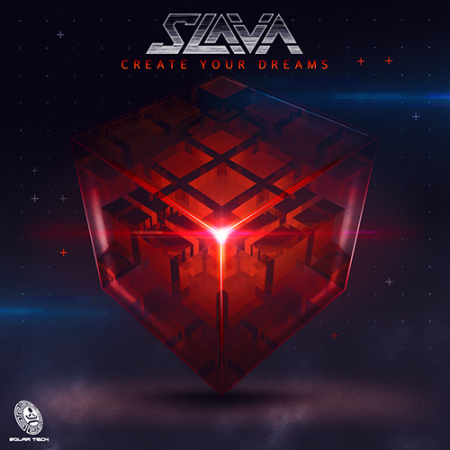 Slava EP "Create your dreams"